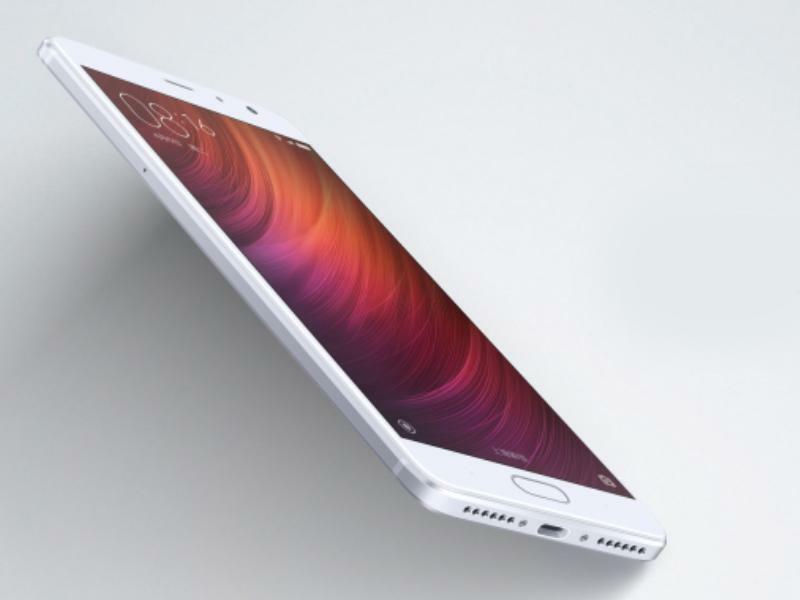 Xiaomi All Set To Set Some Record With Its 48 Megapixel Redmi Pro 2! The phone is going to create a storm in the marketplace. 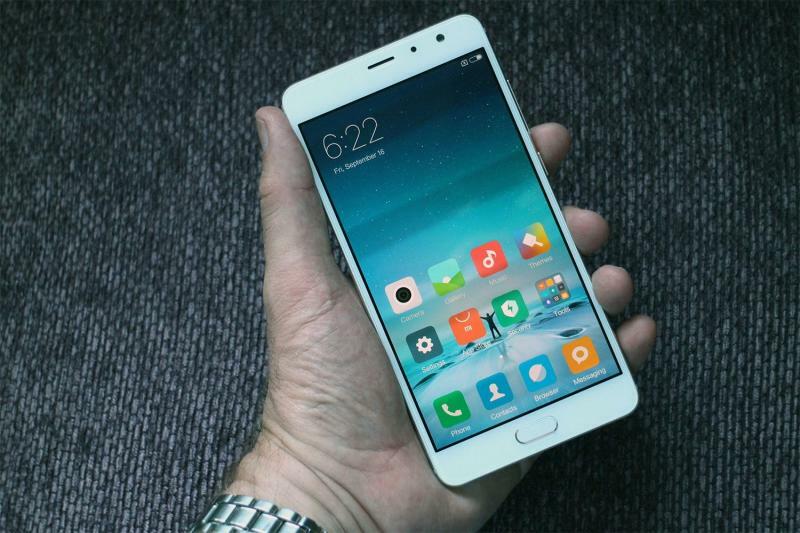 Lately, Chinese smartphone company Xiaomi has captured the Indian market very well, after the huge success of the Note Pro series, the company is all set for the launch of the much awaited Redmi Pro 2 that comes with a 48MP camera. The teaser of the phone was launched and it showed a new Redmi logo that will be attested on the upcoming range of phones. Xiaomi is all set to become the world’s first phone brand to embed a 48 MP camera in a smartphone. Recently, Xiaomi’s president Lin Bin had uploaded a picture on the Internet and it looked like it has been captured by the 48MP phone only, the clarity of the picture looked one of its kinds. Reports are that the phone will feature either Sony's IMX586 or Samsung's ISOCELL Bright GM1. Apart from the camera thing, not much has been revealed by the company but the makers are promising that the new phone will definitely bring a revolution in the smartphone market. In that case, one cannot wait to get dirty with the beauty that is set to release on January 10, 2019. 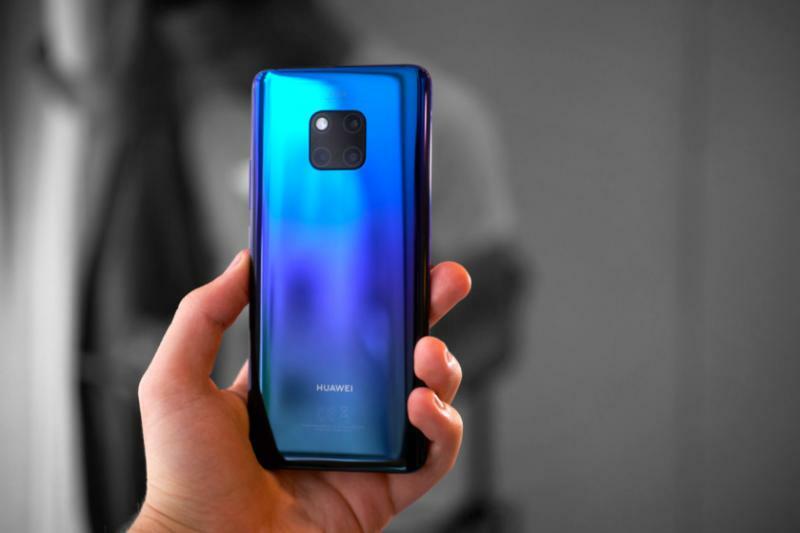 Currently, Huawei holds the record of highest resolution camera in a smartphone; Huawei Mate 20 Pro and P20 Pro, both are equipped with a powerful 40 mega-pixel camera. Interestingly, the phone is expected to have a vertical camera with LED flash. It will also feature more than one sensor and a blazing fast processor. This news has certainly upped the expectations of all Mi lovers.